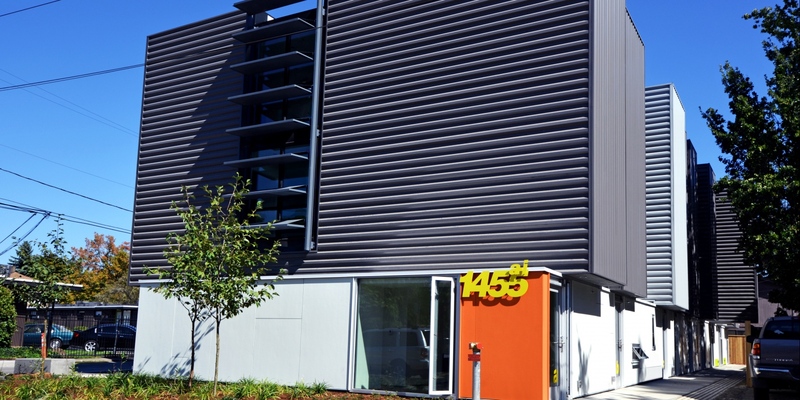 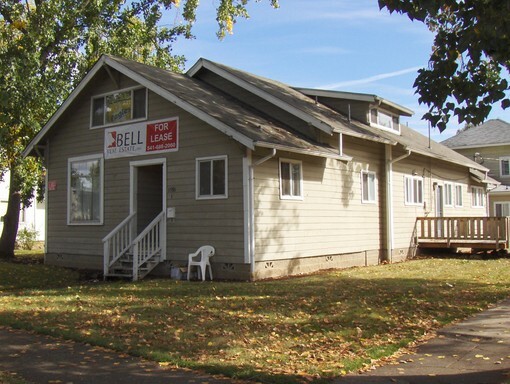 Bell Real Estate, Inc. manages the area's largest inventory of Eugene and Springfield apartment rentals including homes and apartments for rent on the UO campus and surrounding areas of Lane County. 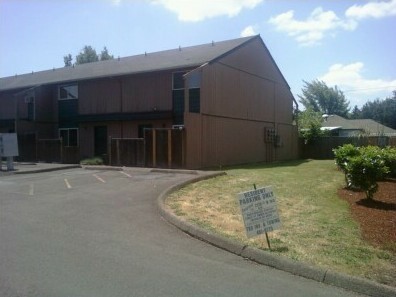 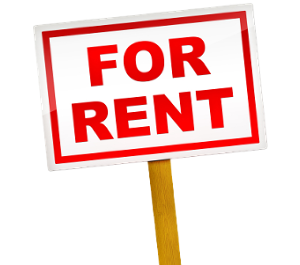 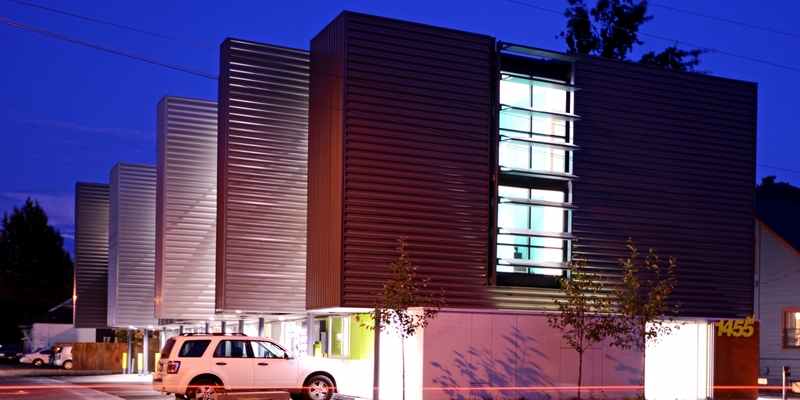 Check out our large selection of rentals on campus, and apartments for rent in Eugene and Springfield. 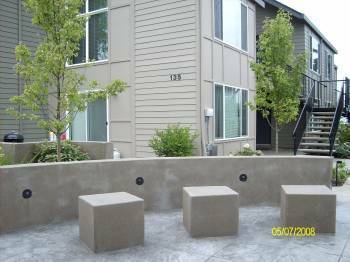 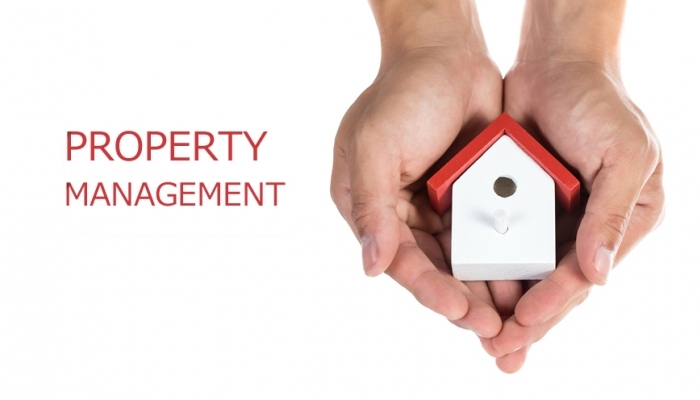 Bell also provides professional real estate and property management services in the greater Eugene and Springfield Oregon areas. 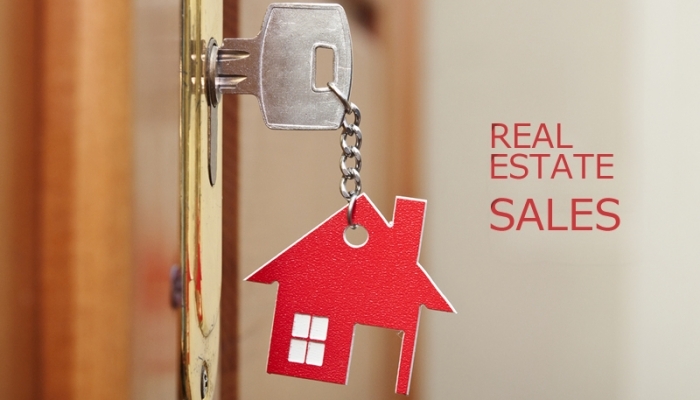 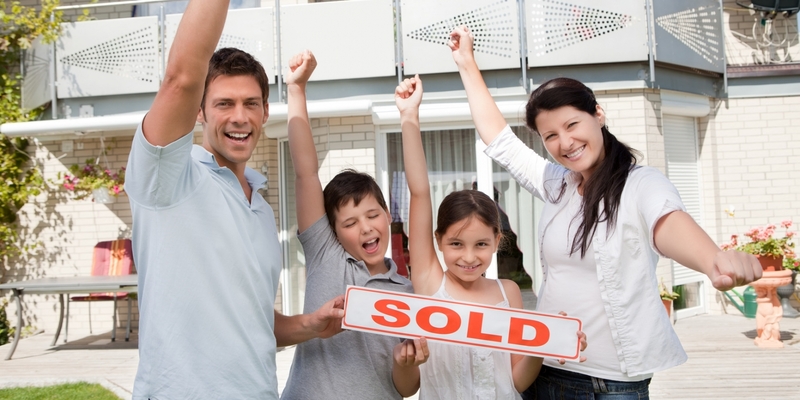 Our experienced group of real estate professionals can help you locate and buy homes for sale in Eugene, Springfield or anywhere in Lane County. 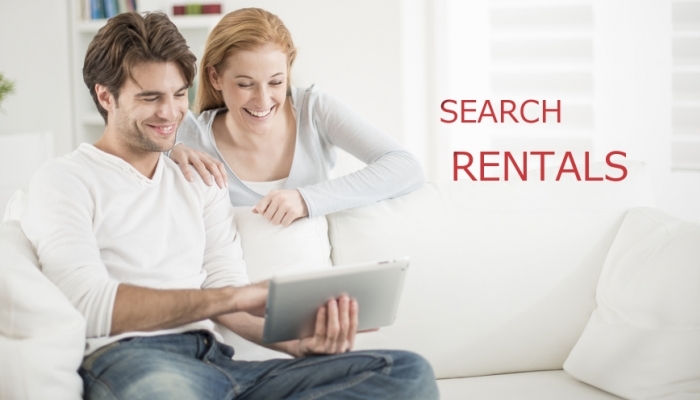 Just visit our RMLS property listings for sale page to start browsing our expansive inventory. 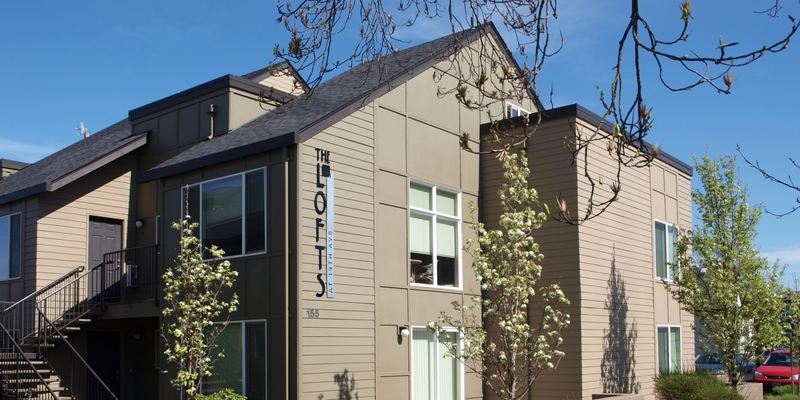 For frequently asked questions about renting or buying please visit our faq page or feel free to call our office at (541) 688-2060 to speak with a personable customer service representative today.